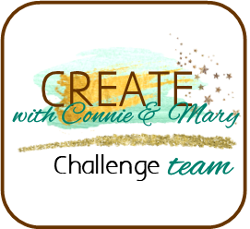 Do you know what's better than stocking up on new products? 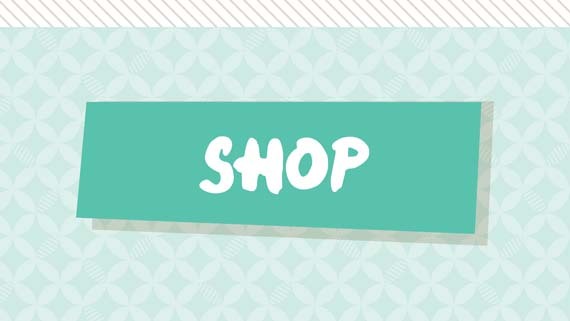 Stocking up on new products AND saving 15% on your favourite items! 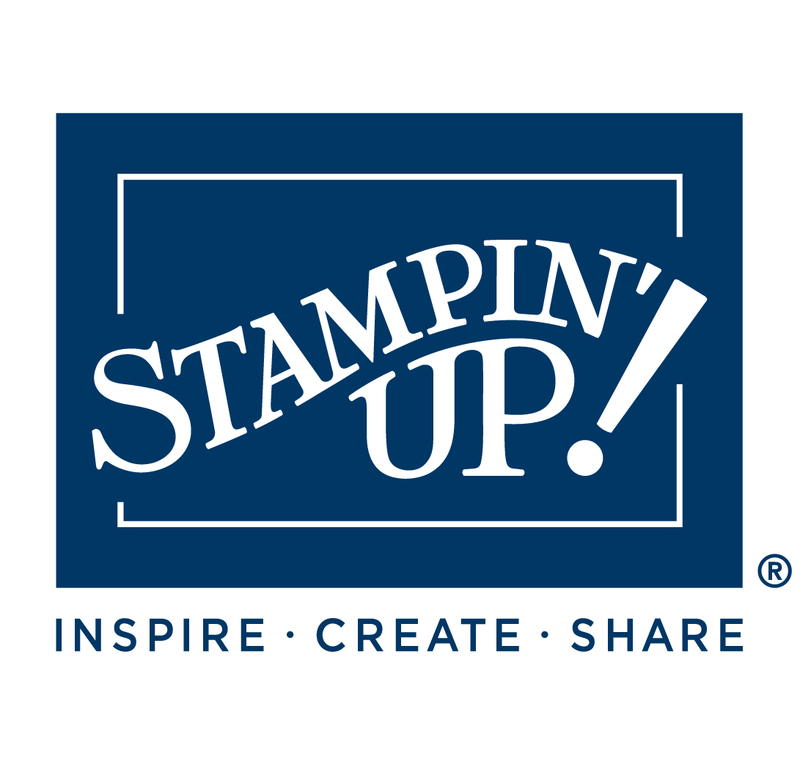 World Cardmaking Day is on the 4th October, and to commemorate it, Stampin' Up! 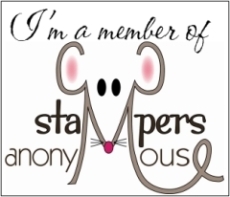 is holding the Stamp, Stock, & Save Promotion from 1-6 October. 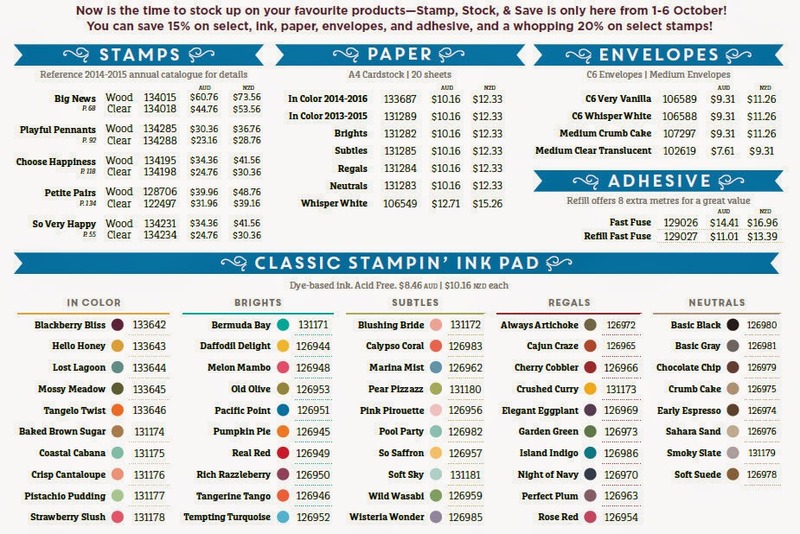 For this limited time, you'll be able to purchase ALL Classic Inkpads 15% off! 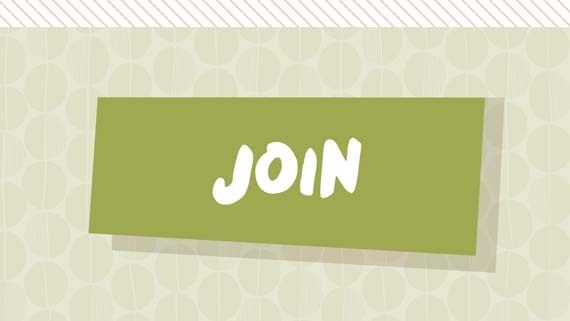 Select cardstock, envelopes and adhesive 15% off! 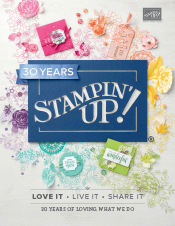 5 great stamp sets are 20% off! 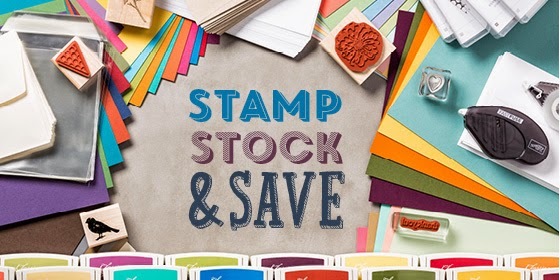 It's the perfect opportunity to stock up on some Stampin' Essentials. To take advantage of this offer, go to my Online Store, or if you prefer, you can email me and I am happy to place your order for you. But hurry - this offer ends on the 6th October.